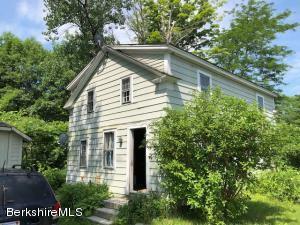 Unique opportunity to own 70 acres of family farm land. 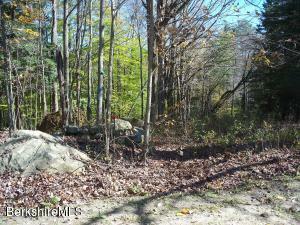 This 70 acre parcel features ample cleared land for building and a rough drive installed. With over 800' of road frontage this property could host a variety of opportunities. 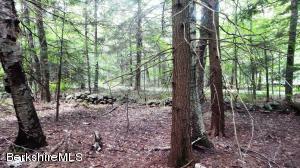 This property abuts state forest. 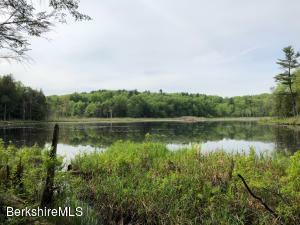 This is a lovely 11 acres parcel on paved part of Town Hill Rd., located in Sandisfield, only about 6 miles from lovely town of Monterey and within an easy distance from Lee, Great Barrington and historic Stockbridge, MA. 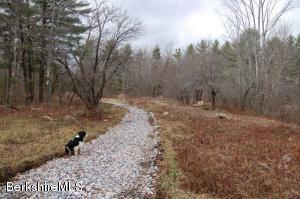 The parcel has a long road frontage (396') it is level and easily accessible, lovely 11 acres with stone walls, long road frontage on an enchanted country lane. The improvements and some clearing done about 10 years ago, including quality driveway over a new, sturdy culvert. The Perc Test & Soil Evaluation Report together with the Septic Design are all available. There is also a potential to clear some trees and open the site for distant views from across the street. 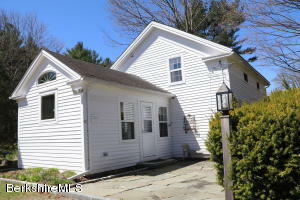 The price has recently been reduced and the Seller is looking for offers. Look for the Sign in front.